The right case is not only protective, but functional, and even classy. You have in your hands a brand new iPad. Now what? Sure, you can just go ahead and use it au natural. 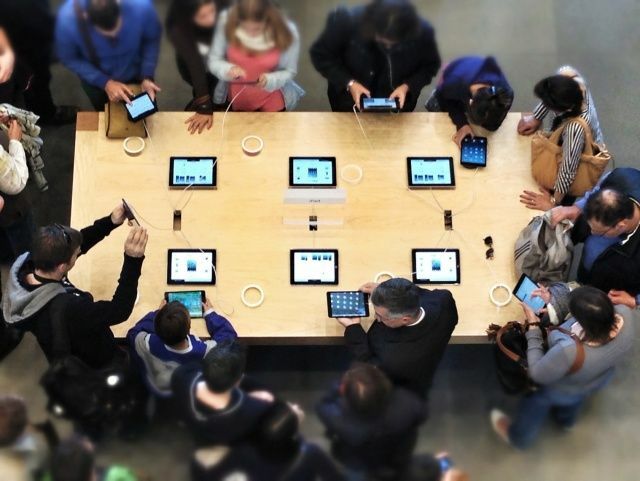 But consider: While iPads may look like hulking slabs of aluminum and glass, they are deceptively delicate. They cry out for protection. Gauging which is the best case to safely secure your tablet is not for the faint of heart, given the myriad options out there. That’s where our iPad case roundup comes in. We’ve scoured the best reviews, including our own, and looked at buyers’ favorite cases on shopping sites like Amazon. Then we gathered our picks into several categories, depending on how much you want to pay, what type of protection you need, and any extra functionality offered (like keyboard cases). And we’ve also put together a list of runners-up — cases that are pretty good, or even great, but just didn’t make our cut. I came up with this silver-blue masterpiece, complete with L.A. map graphic plastered all over the inside. Sorry bird-lovers, this post isn’t about reversing extinction — rather, it’s about DODOcase’s custom case builder coming to the iPad Air. DODOcase’s book-like cases are pretty spiffy — they’re apparently distinguished enough even for presidential use — so being able to build one to fit any taste makes sense. Buying an iPad case on the eve of an Apple iPad event is probably not the smartest thing to do, but if any case can tempt me it’s this gorgeous Folio from Dodocase. At the very least, it’s got me hoping that any new iPad minis have the exact same dimensions as the current one. 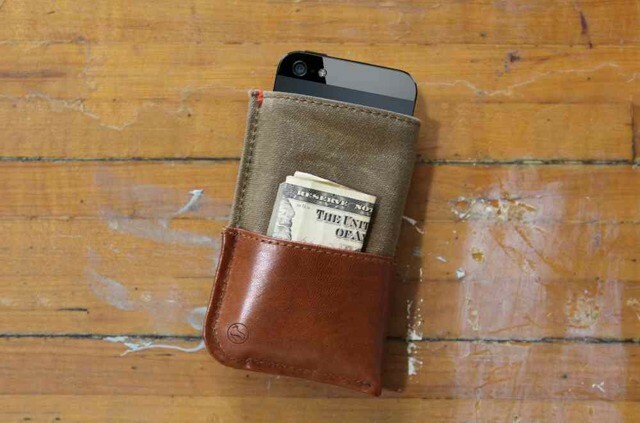 In short, the Folio looks to be the perfect marriage of old and new tech. Even though the iPhone has thousands of apps that help you organize your thoughts and ideas, nothing works quite as well as a traditional paper notebook. 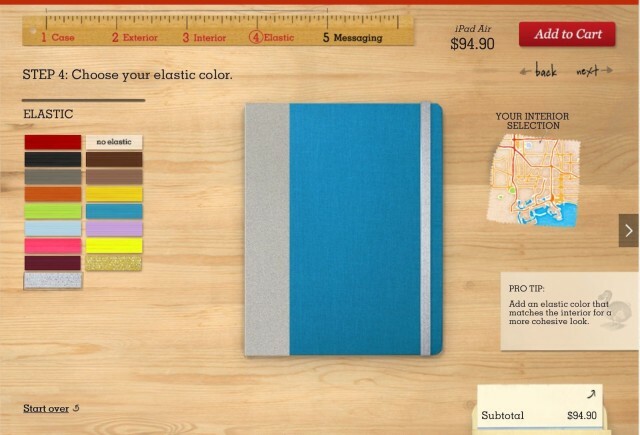 At least that’s the thinking that went into DODOnotes, the first iPhone compatible paper notebook. 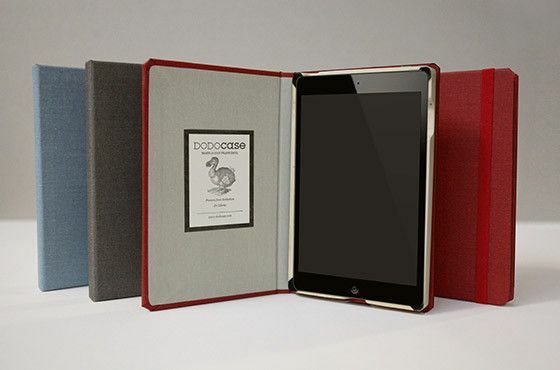 DODOcase, the company behind one of our favorite iPad cases, has come out with a new product for iPhone called DODONotes. It’s basically just a notepad with a little die-cut tray nest for your iPhone while an elastic strap holds it in place and also prevents you from actually using your iPhone. We love DODOCase here at Cult of Mac. 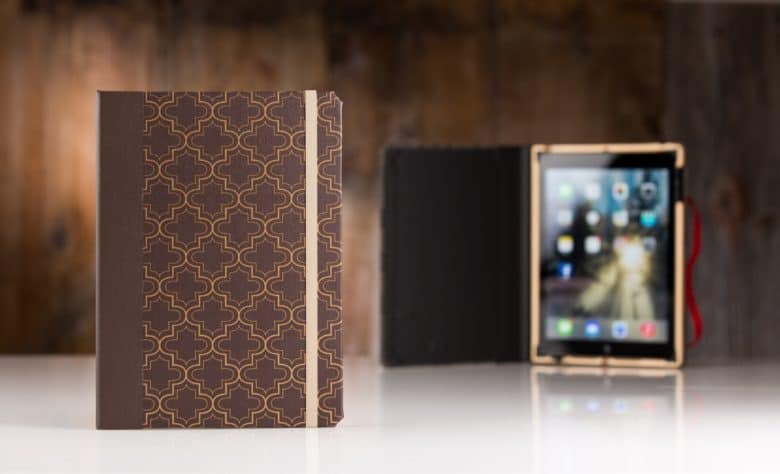 They are the finest of a surprising number of purveyors who makes cases that turn your iDevice into a simulacrum of the Moleskine, and now they’re doing the same by selling three new products for the iPad mini. There’s the classic DODOCase, which starts at $59.95, the DODOCase Hardcover, which starts at $35,94, and the BookBack, which affixes the back of your iPad mini with a Moleskine-like leather and costs just $19.95. 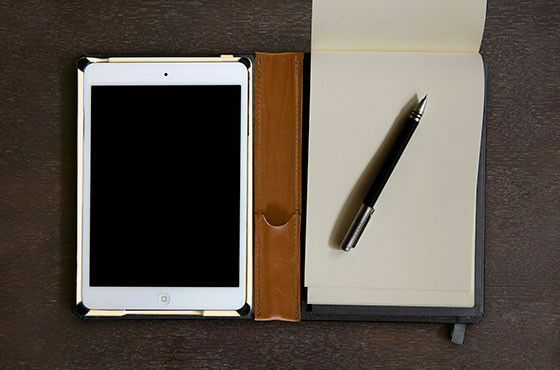 All of Dodocase’s products for the iPad mini are available to buy now. Stay tuned for a Cult of Mac review. 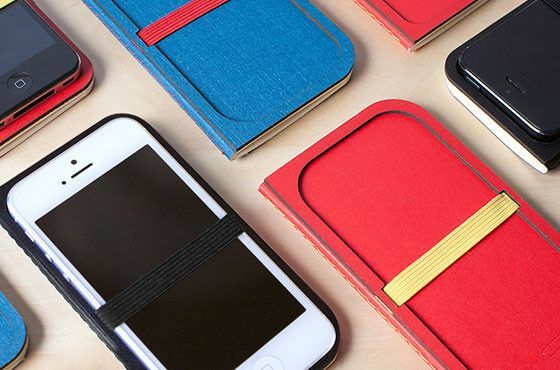 Dodocase is back, but this time without the faux-Moleskine iDevice covers. Now you can protect your tall, skinny iPhone 5 with Dodo’s new Durables range of covers, which also come for the MacBook and the iPad.